Hitting the Archives This Summer? 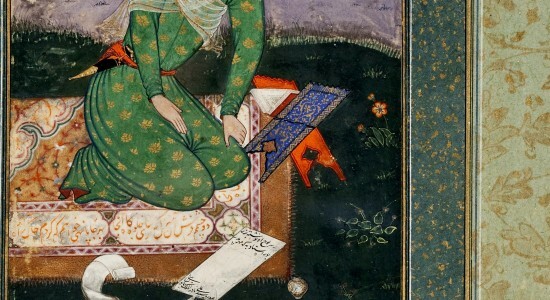 Will you be doing archival research on topics Islamic or related to the Islamic world this summer? Before heading out, be sure to brush up with our growing Fresh from the Archives series! And if you’d like to contribute a new article or submit an update for any of these institutions below, please contact the Islamic Studies Field Editor at matthew.melvinkoushki@dissertationreviews.org. Image credit: Mir Sayyid ‘Ali, “Portrait of a Young Indian Scholar,” Los Angeles County Museum of Art. Wikimedia Commons.